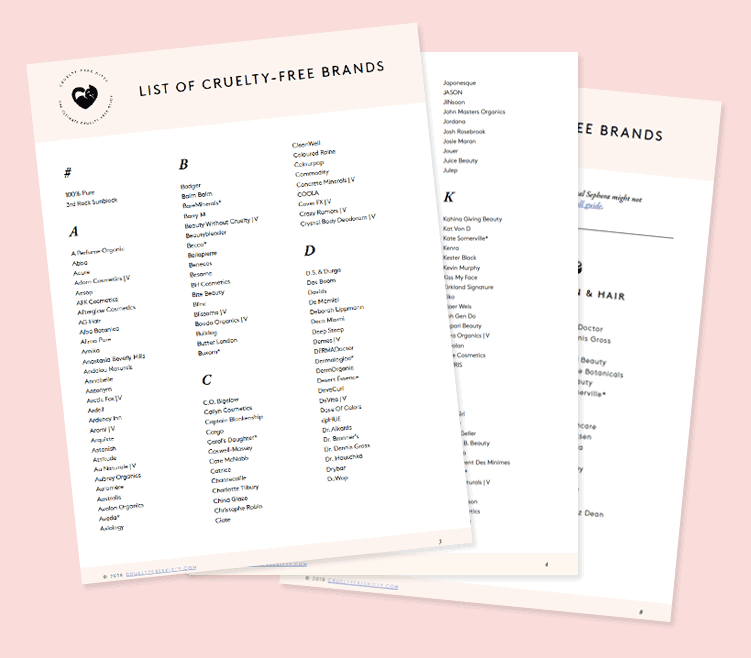 I’m happy to announce that I added Natasha Denona to my list of cruelty-free brands! 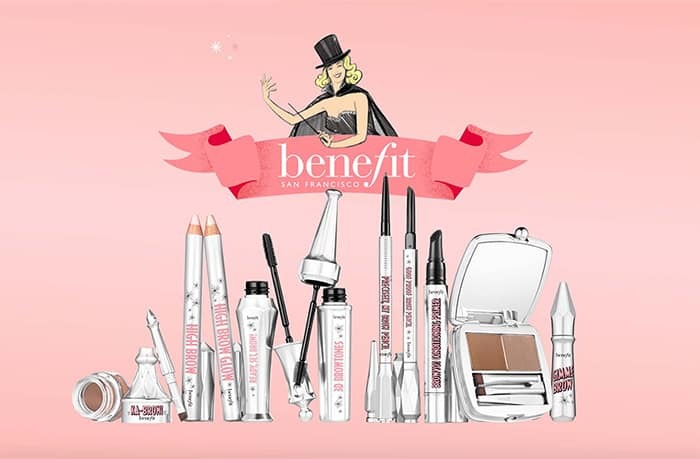 This pro makeup brand has been gaining in popularity recently and I’ve been getting requests to look into it. 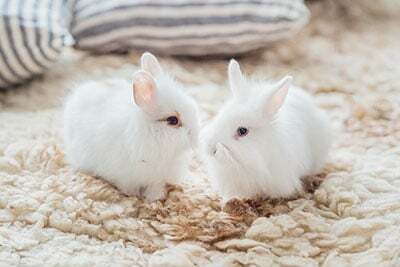 We are happy and proud to inform you that none of our ingredients suppliers, nor our manufacturers are practicing any kind of animal testing! We ourselves, and especially Natasha, are against these horrible methods. The origins of our ingredients are from Germany, France, Italy and the US. Our products are manufactured in Italy. 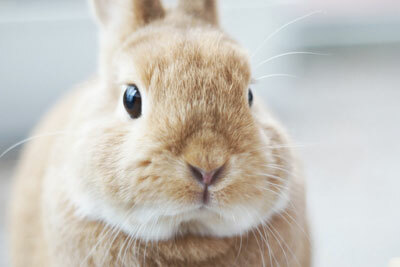 For your information, testing cosmetics on animals in Europe is against the law. 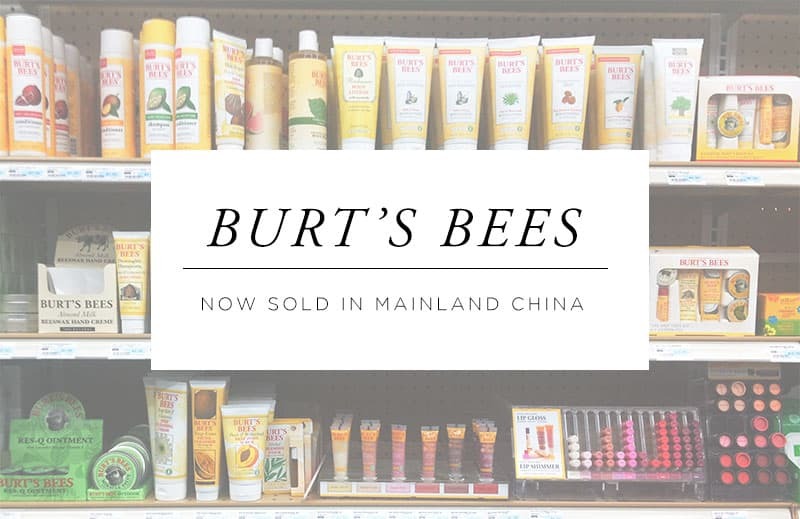 Moreover, we do not sell our products in China, because of the mandated animal testing. 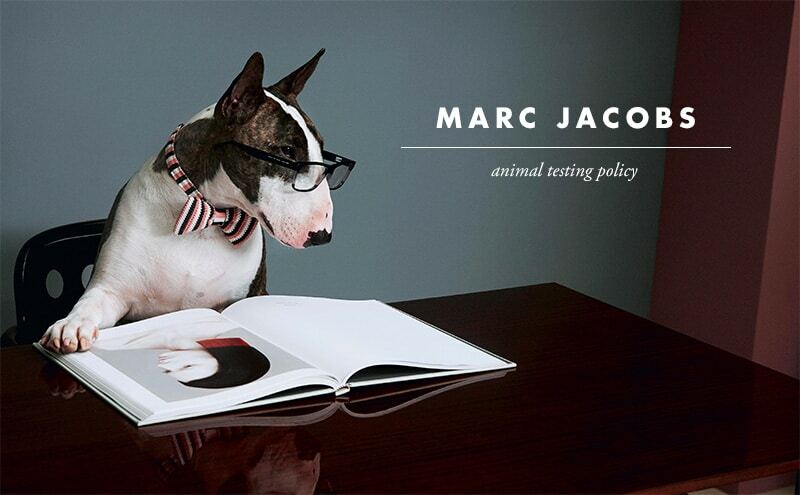 This is true for any market where there is mandated animal testing. 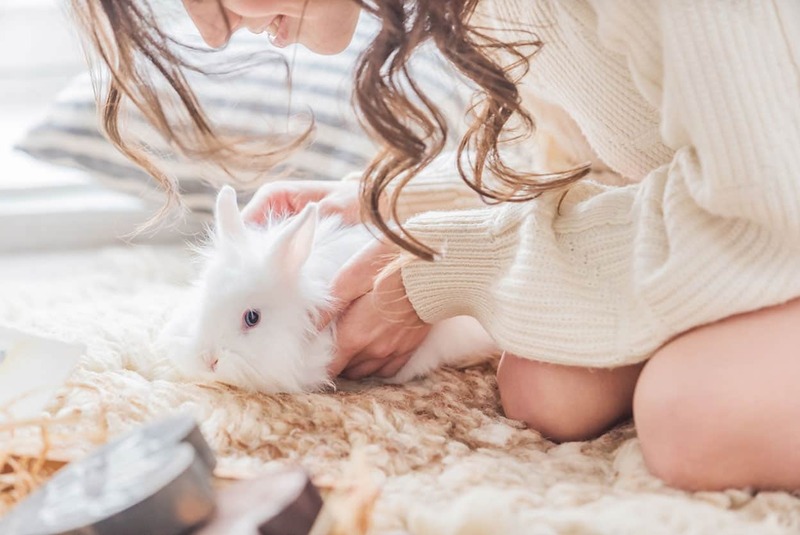 Since animal testing for cosmetics is banned within the EU, it’s safe to say that Natasha Denona doesn’t test on animals, and their ingredients aren’t tested on animals. They also specifically mention that their suppliers don’t test on animals, and that they don’t sell their products where required by law. Keep in mind that Natasha Denona isn’t Leaping Bunny-certified. If this is a deal breaker for you, be aware! They also haven’t signed PETA’s pledge of no animal testing, and can’t be found anywhere on PETA’s Caring Consumer list. 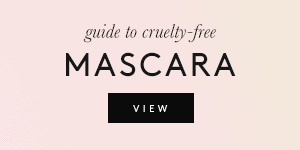 Although Natasha Denona isn’t certified, their answers indicate that they’re 100% cruelty-free. 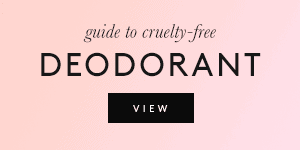 However, you should know that they’re not vegan, as some of their products contain Beeswax and Carmine. 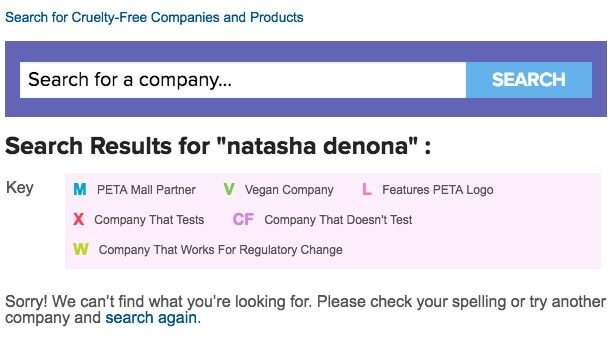 I asked for a list of Natasha Denona’s vegan products, and this is what I was given. Since they’re all individual shadows and most eyeshadows come in palettes, it’s hard to make out what’s vegan and what isn’t. If you have more info, let me know in the comments below. You can find Natasha Denona makeup at Sephora! P.S. 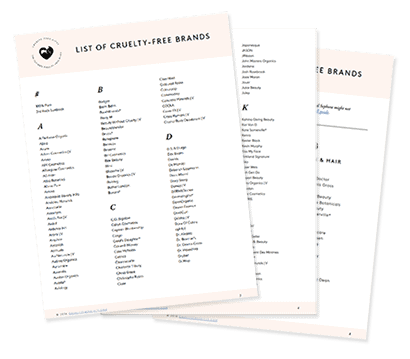 Click here to check out what other brands are cruelty-free at Sephora! 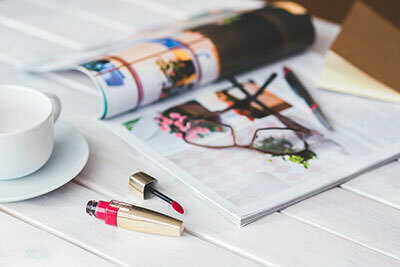 Have you tried Natasha Denona makeup? 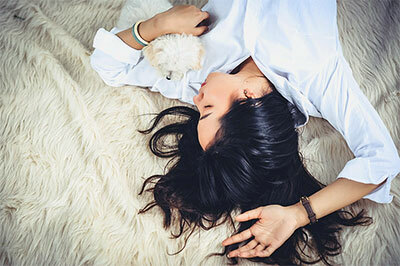 I I just updated the post with their vegan products (which seems to be a list of individual shadows). Aren’t they already available in the US though? Yes, but I couldn’t get any clear response of what if anything was vegan. That IS crazy! Thanks for looking into it, the 04 palette is gorgeous. it’s a shame they don’t have more vegan palettes though. Hi! I have bought the #13M eyeshadow thinking it was vegan and the ingredient list features carmine. Just checked my star palette and it appears to have none of these shades!!! Correct me if I’m wrong but I think that means it’s vegan ! !